Besides the football aspect of players lives, fashion tends to become a big factor along with the fame and fortune. Today we take a look at a few PSL players who thread themselves in only the finest clothes. Check it out! 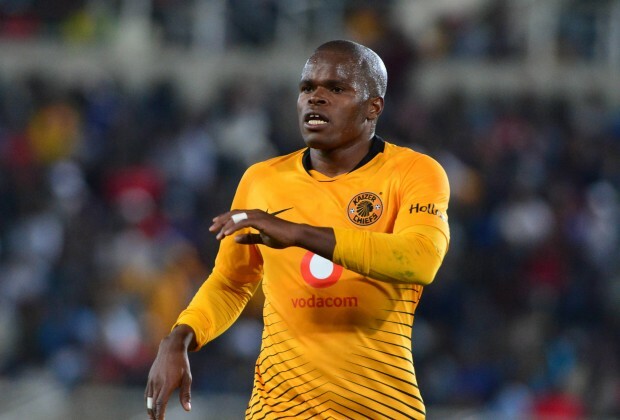 Earlier this week, we glanced at Kaizer Chiefs midfielder Willard Katsande’s sneaker collection and found a pair of R24 000 Louis Vutton kicks. Also, Orlando Pirates attacker Kudakwashe Mahachi was spotted wearing designer Dolce & Gabbana kicks as he too has expensive taste in clothing. Much like Katsande and Mahachi, Mamelodi Sundowns attacker Gaston Sirino too was spotted wearing designer kicks, as he sported a pair of Balenciaga’s worth R9k. What do you think of these players choice of clothing?